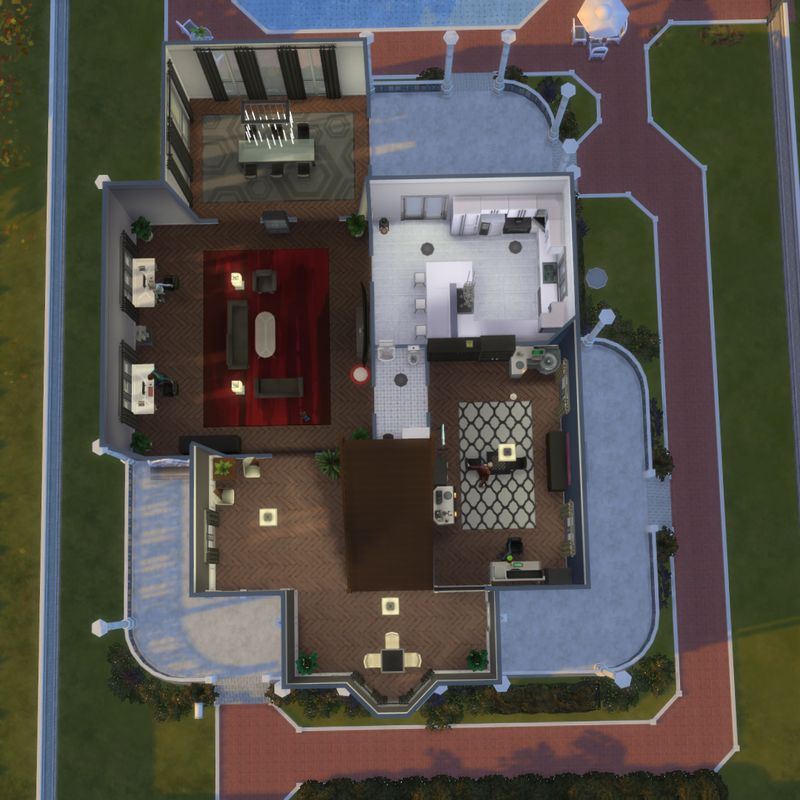 I wanted this too look like an old style American home that has recently been remodeled and fit to the needs of a modern family. 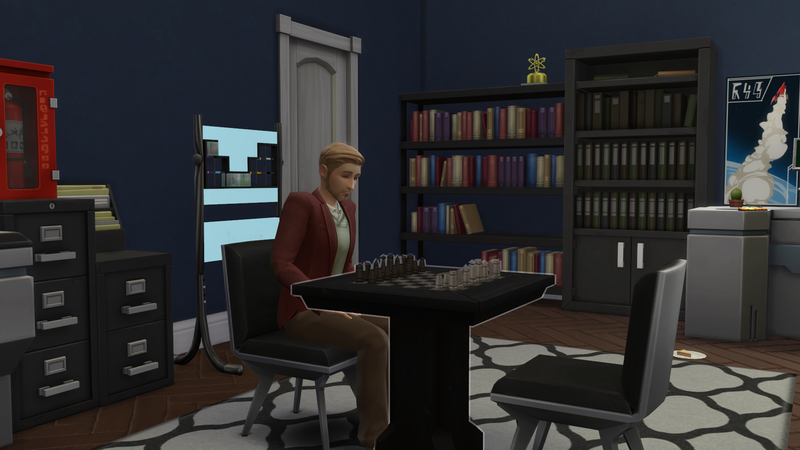 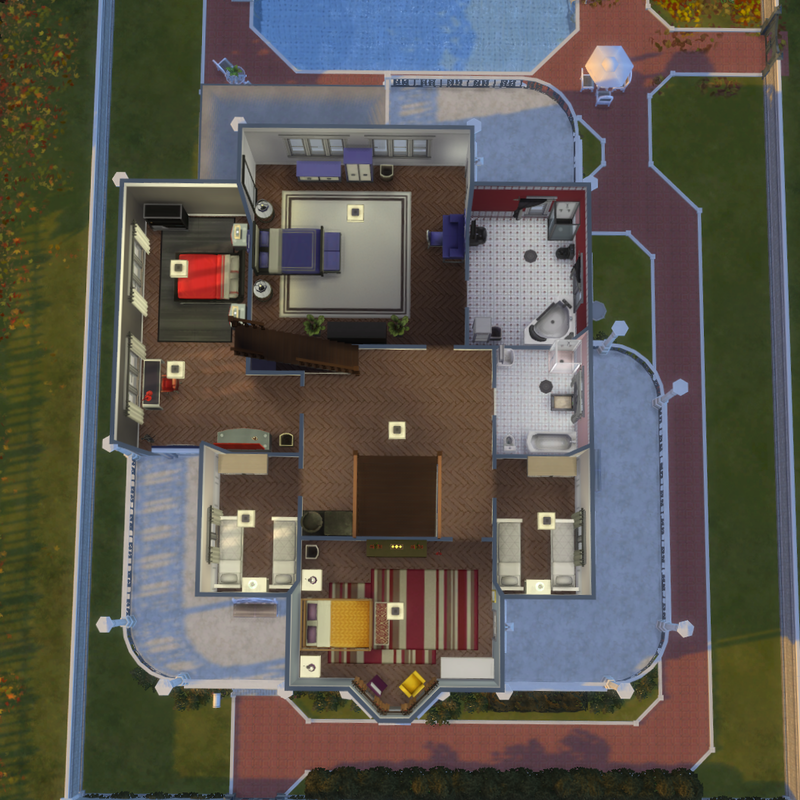 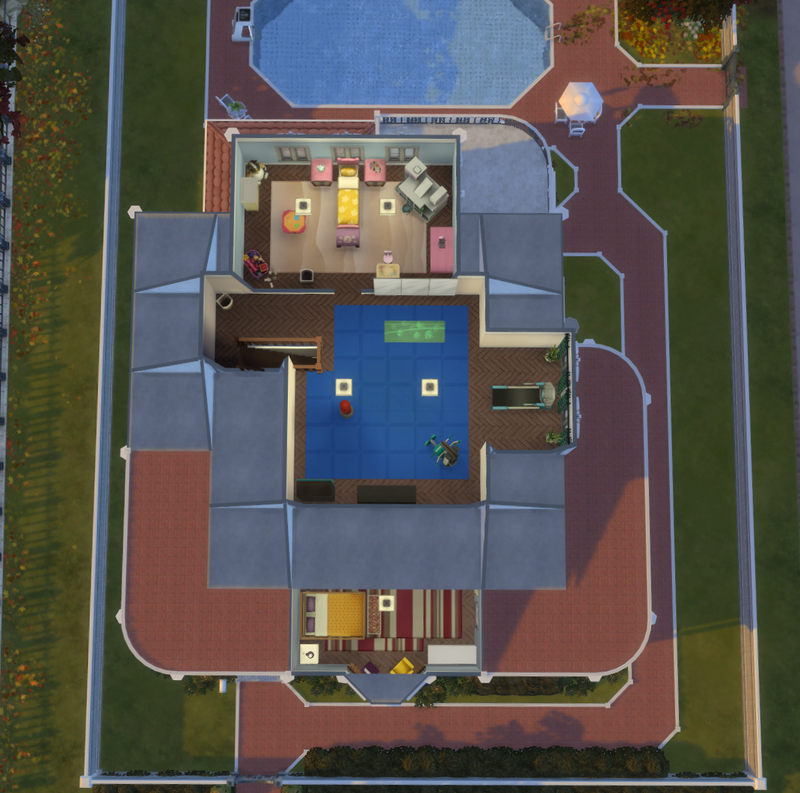 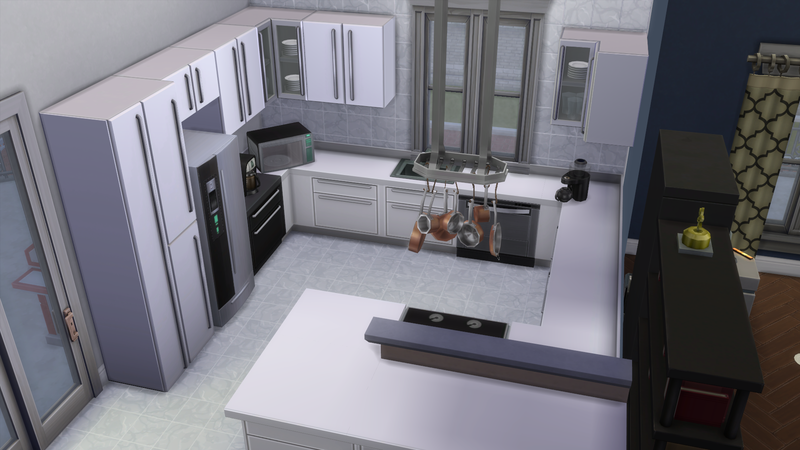 I designed the interior with a colorful contemporary style, complete with a study, four double bedrooms (including the master with ensuite), two single guest rooms (which could be remade into bathrooms), and plenty of rec space on the third floor. 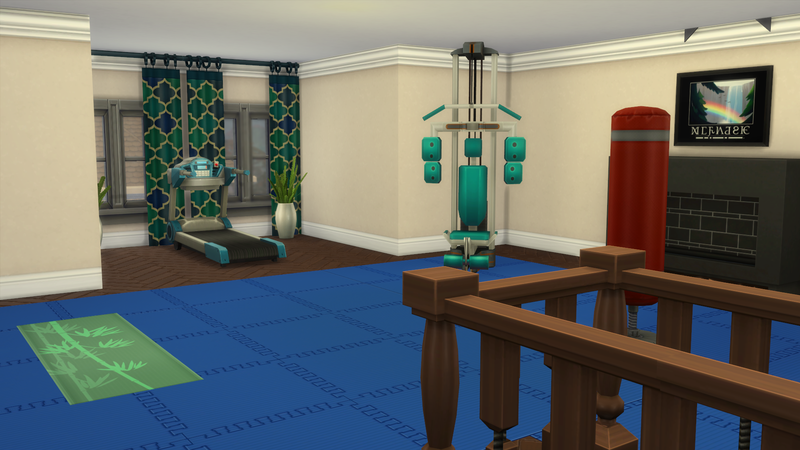 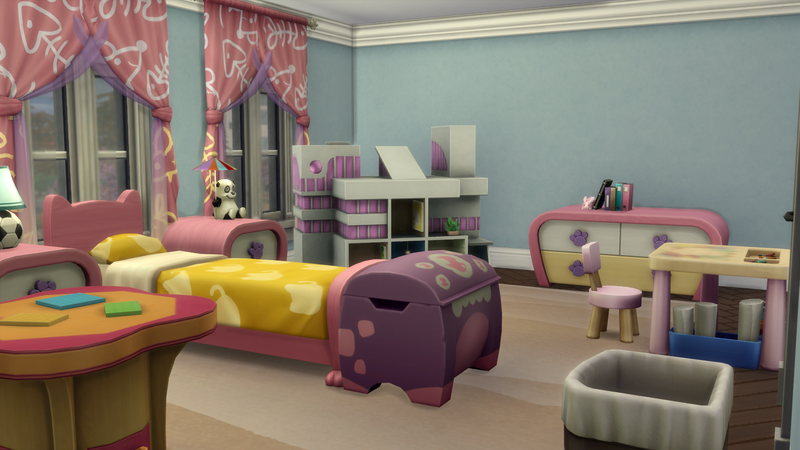 Recommended: I use these recolors in most of my builds and I highly recommend them, not just for this house! 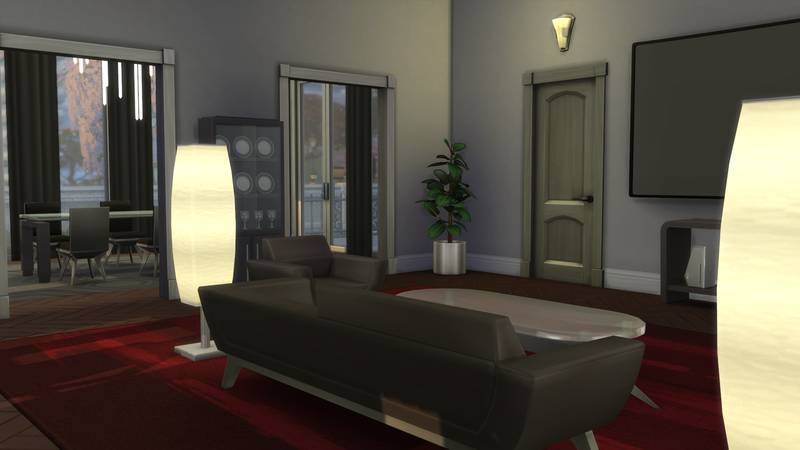 RiversideMansion.rar | Description: Newly renovated deep-south mansion, with clean contemporary interior. 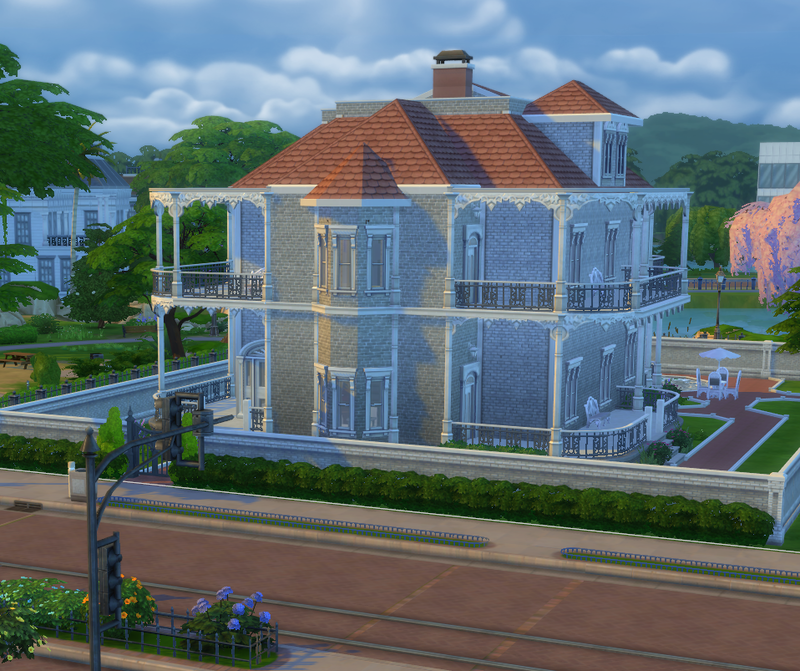 6Bd 3Ba, lovely riverside view.